Isabel (@prettyfrowns) • Strongbow 5% alcohol/ethanol. Becca Marie (@beccagarro) • Budweiser 5% alcohol by Anheuser Busch. Bacardi 40% alcohol – women the prime target. Vinicius Pirmann (@viniciuspirmann) • Stella Artois 5% alcohol. 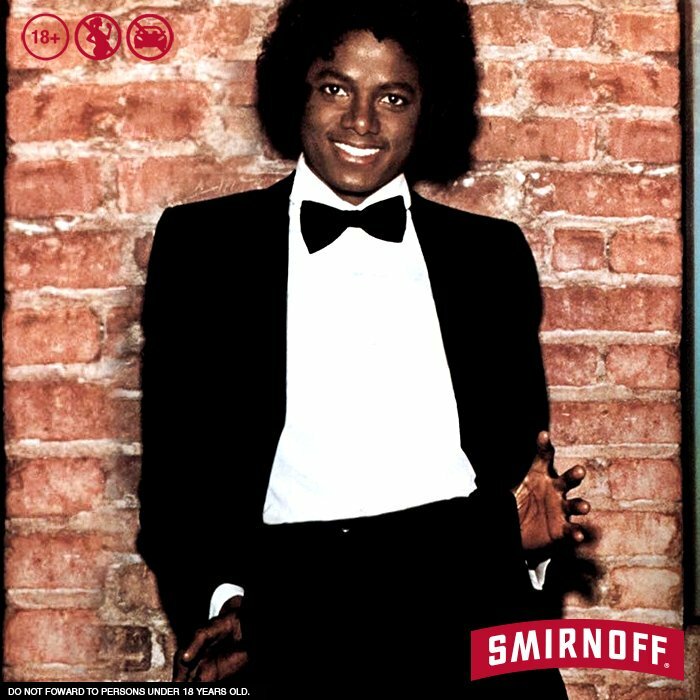 Smirnoff 40% alcohol by Diageo exploiting Michael Jackson. #TriviaTuesday.The song “Don’t stop till you Get Enough” by Micheal Jackson,which album was it and which year was it released?